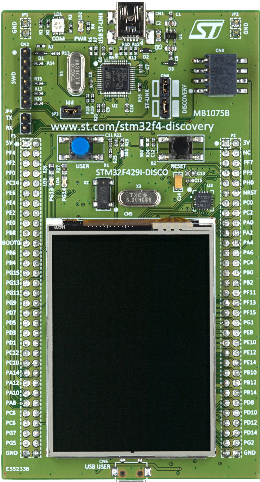 STm32F4xx devices have OTP (One-Time-Programmable) bytes. They can be used for permanent store of configuration data for your device. Bytes are structured in 16 data blocks where each block has 32 data bytes of available memory. There is also 17th block with 16 bytes of data. His “work” is to store information about states of data block, because you can lock each block forever even if it is totally empty. You don’t need to write entire block at a time! * if you will try to do it more times, you can have broken data at this location. * - When you lock your block, then you are not able to program it anymore. * Even, if it is totally empty. You can't unlock it back!